The bacteria can be deliberately exploited by humans in a number of beneficial ways. However, some bacteria play harmful roles, for example they cause disease and spoil food. 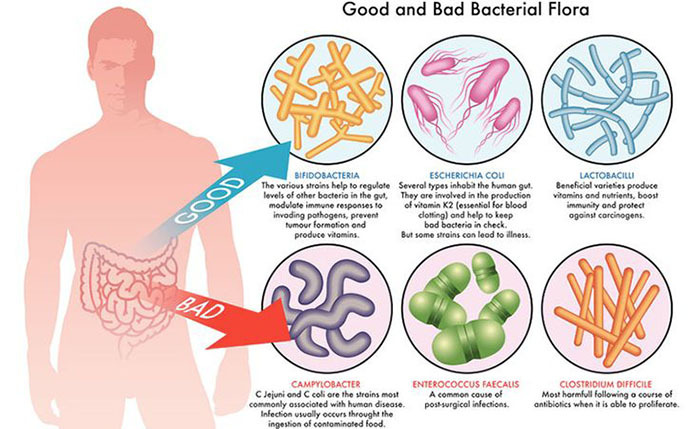 Thus, economic importance of bacteria includes both their useful and harmful aspects. Most bacteria are beneficial to mankind and play some economically important roles. Some of these useful roles are as under. Fermentation processes such as brewing, baking, cheese and butter manufacturing; chemical manufacturing such as ethanol, acetone, organic acids enzymes, perfumes, etc. Pharmaceuticals like antibiotics, vaccines and steroids. Energy in the form of biogas. Food products such as beverages, dairy products, amino acids, proteins. Agriculture industry like animal feed, pesticides, nitrogen-fixation, plant cell and tissue culture. Microbial mining, e. g., copper extraction. The bacteria and other microorganisms are cultured in containers and then used to bring these processes. Genetic engineering is manipulation of genes. It is also called recombinant DNA technology. In genetic engineering, pieces of DNA (genes) are introduced into a host by means of a carrier (vector) system. The foreign DNA becomes a permanent feature of the host, being replicated and passed on to daughter cells along with the rest of its DNA Bacterial cells are transformed and used in production of commercially important products. The examples are production of human insulin. Some bacteria living in gut of cattle’s, horses, and other herbivores secrete enzyme cellulase that help in digestion cellulose contents of cell wall. Cellulose is the major source of energy in these animals. Escherichia coli living in human colon synthesize vitamin P, and release it for human use, Similarly Clostridium butyclicum is used for commercial preparation of riboflavin, a vitamin B.
Aerobic and anaerobic bacteria are used to decompose sewage wastes. They break down organic matter to harmless soluble sludge in settling tanks. The methane gas produced is used as energy source. Similarly, toxic chemicals synthesized by living organisms and those present in the pesticides are disposed with the help of bacteria Pseudomonas putida has been created by using genetic engineering technique can break down octane, xylene, and camphor. Organisms which because disease are called pathogens. Some bacteria are pathogenic and cause diseases both in animals and plants, However, pathogenic bacteria more commonly affect animals than plants. Important diseases of animals include food poisoning of pigs and poultry (Salmonella), anthrax (Bacillus anthracis), and black leg (Clostridium chauvei). 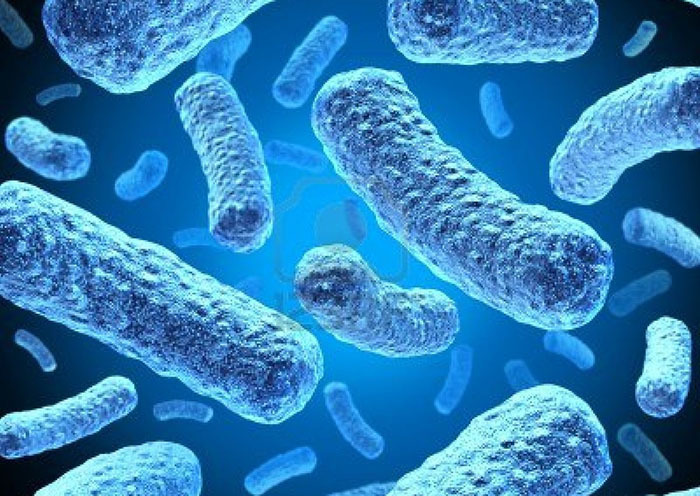 Human bacterial diseases Include penumonia (Diplococcus penumonie), wound infections (Streptomyces scabies), stomach trouble (Pseudomonas coli), food poisoning typhoid (Clostridium spp), influenza (Hemophilous influenza), typhoid (Eberthella spp), tuberculosis (Mycobacterium tuberculosis), etc. Saprotrophic bacteria attack and decompose organic matter. This characteristic has posed problem to mankind as food such as stored grains, meat, fish, vegetable and fruits are attacked by saprotrophic bacteria and spoiled. Similarly, milk and milk products are easily contaminated by bacteria and spoiled.